September was a good reading month for me, as it’s been ages since I managed 6 books in one month. September also marks the start of the R.I.P. X challenge and I completely immersed myself in creepy fall reads. I hope to manage separate reviews for most of them, so this’ll be just a quick overview. I read Lockhart’s hyped work before signing up for the challenge and can recommend it as a YA mystery-ish quick read. During my last migraine, once the absolute worst was over and before I even managed to face the house outside my bed in sunglasses, I tried listening to The Body in the Library, an old comfort read, on audible. Earplugs were out, but the narrator was great and the story a very familiar one and so it was nice to drift in and out of the migraine haze with a cozy crime. I haven’t really given the newer tv adaptations of the Marple books a go, but I think they’ll be great fall tv (even without a fireplace). If you’ve watched them, let me know how you liked them! What with my goal to read more YA literature and fantasy, I chose Cinder and Rosemary and Rue for the R.I.P. challenge and enjoyed them both quite a lot. I’ll post a review of Cinder sometime this week, and I’ve already put both series on my tbr. September was also the month I discovered e-book flats and I managed to finish two books on Scribd: The Cavendish Home for Boys and Girls and NOS4A2. The first was a children’s book I think, but it was creepy as hell along the lines of Coraline, so I maybe kid’s are much tougher than I am. But it was a great read and I’ll definitely try more of Legrand’s works. NOS4A2 was even creepier and at times a tough read, but it was a quick read despite the 450 something pages and had a great main character. 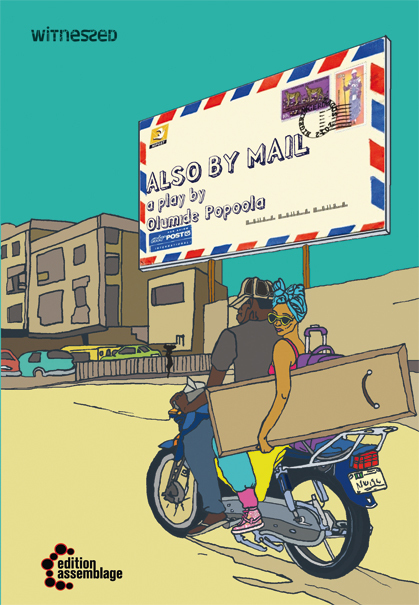 Also by Mail is a comedy-drama by London-based Nigerian-German author, speaker and performer Olumide Popoola. It’s about two Nigerian-German siblings traveling to Nigeria to bury their dead father, fitting in with their Nigerian family and their grief and loss as well as being racialized in Germany. I chose this work for how it resonates with me and also because it’s available in English. This month I will also be continuing my Scribd trial and I have so many books on my wish list, I think I will continue the e-book flat. At the top of my list is The Mirror Empire by Kameron Hurley, I’m about 200 pages in and love it so far. This is what I want from fantasy and speculative fiction more generally, complex ‘other’ worlds to explore matters of multiple genders, colonialism and genocide and trump the horn for social justice matters. That’s it from me, how was your September? And what’s on the tbr for October? Yes, you´re not imagining things, I actually read a German book! And it´s a book that I put off reading for quite a while because of all the hype and the in-your-face marketing strategy. Has that ever kept you from reading a book? When Scherbenpark first came out in Germany, it was everywhere and I felt basically forced to celebrate the “fresh new voice”. What made me reconsider was, ironically enough, the fact that Europa Editions decided to translate Scherbenpark into English (Broken Glass Park). While Germany is a country that luckily translates a lot of books, the same cannot be said for English countries, and so, if a book is actually translated into English, I sit up and take notice. Alina Bronsky’s Scherbenpark is a coming-of-age story about seventeen year old Sascha Naimann, who lives with her younger brother and sister and a cousin in a Russian ghetto in Germany. Sascha came to Germany with her mother when she was about ten years old, but is smart and curious and attends an elite school. As a result she is quite upset and irritated when people comment on how well she speaks German (oh how I can relate!). Sascha is generally quickly irritated and cranky, but as the story unfolds we find out that apart from just being a teenager, there are other reasons for her behaviour. Because Sascha´s family history is a tragic one, her stepfather Vadim killed her mother and her mother’s new lover in their apartment. And here is what might give you a good impression of the tone of this book: As the story starts out, Sascha has two goals: to write a book about her mother, and to kill Vadim. Obviously this book is not for the faint-hearted. As a result of the tragedy and her environment, Sascha becomes an angry young woman. Remember all those men in books and movies who are hell-bent on (self-) destruction? Well, Sascha fits very well into this niche, but Bronsky shows that girls can do it just as well. Sascha is tough, commanding and even scares some of the adults around her. Sascha’s anger is nearly palpable and sets the pace of the story. The first person narrative, which sometimes comes close to stream-of-consciousness, works very well. I usually hesitate to read a book without chapters, but in Scherbenpark, any other way to structure the narrative would have only distanced the reader from Sascha, and identifying with the protagonist is essential to this story. Which brings me to another aspect of this book that I did not enjoy as much, the clichés Bronsky uses to describe people in the book. The Russian ghetto is full of teenage gangs, there is the cliché of the violent, lazy Russian, the stupid housewife, the German elite. These only work when the reader is completely invested in Sascha’s story and sees these people only through her eyes. At least there are some moments when Sascha slows down, in which she takes notice of the fact that the world is not quite as black and white. So perhaps these clichés are a technique Bronksy uses to make Sascha’s perspective even more immediate, I’m really hoping for this explanation. I’m glad I gave this book a chance. It’s not quite as brilliant as the hype makes it out to be, but neither is it badly written. In fact, the simple syntax (and this is something that is probably only taken note of to such an extent in Germany, where we learn how to write sentences that are one page long), made perfect sense to me. It’s not written in an uneducated style, but one that fits a teenaged narrator. Sascha is tough but vulnerable, and despite her horrific plan to kill her stepfather, she is a likeable character. And I was pleasantly surprised by the ending, it fits the story perfectly. If you tend to enjoy dark, intense stories with strong, intelligent heroines and a fast-paced story, then please give Scherbenpark (engl: Broken Glass Park, there’s a link to a sample chapter) a try. Have you reviewed this book? 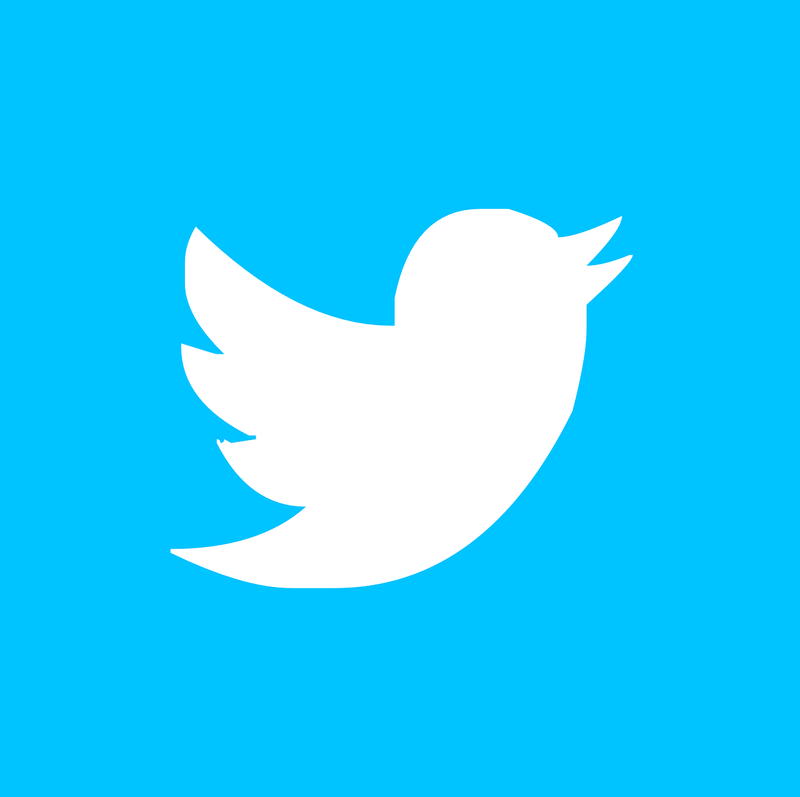 Let me know and I’ll add a link!